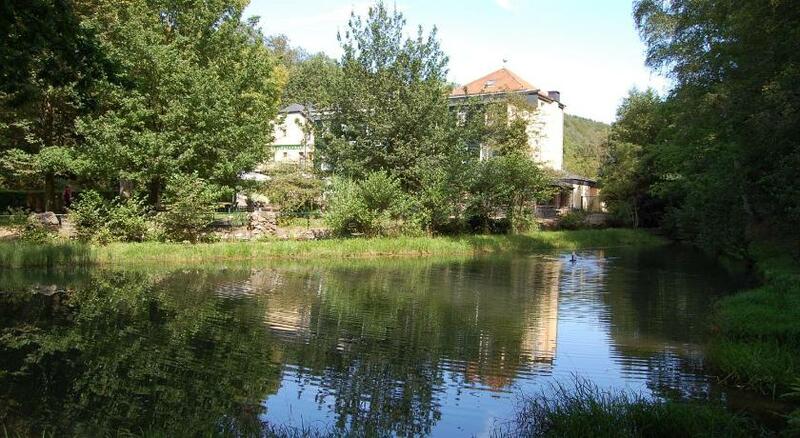 Le Relais des Eveux is ideally located at 1Km of the center of La Roche en Ardenne, calm valley, in edge of river. Hiring of lodgings, apartments and studios. Various activities, kayaks, rafts and VTT. This 5 bedroom family home sleeps 12 people and 2 babies. There is a living room, a kitchen, 2 shower rooms, a family bathroom with sauna and a garden. The village is surrounded by the stunning beauty of the Belgian Ardennes. Rural gîte in Jalhay, settled in the old cowshed built with regional materials, completely restored and decorated with taste and refinement. Activities : walking, biking, fishing, table tennis, tennis In the surroundings of the lodging : the Fagnes, Spa-Francorchamps circuit, Spa and the thermes. Rental cottage in the Ardennes, accommodation to rent for 36 people Bastogne, rental and holiday home Bertogne Province of Luxembourg. Bertogne vacation rentals and lodging in the Ardennes. Less than 2 km from the center of La Roche en Ardennes, Les Merlettes rents out two country-style cottages (for up to 36 guests) with free Wi-Fi, flat-screen TV and fully equipped kitchen. Kayaks rental or mountain bike rental available on site. You can also relax in the garden or on the terrace. The hotel also has four petanque fields. country lodgings guestrooms bed and breakfast vacation rentals and table d hotes in the ardennes in belgium : the farm castle of laneffe : please come in and enjoy your visit ! 3 holiday homes that can be rented together (9 rooms, 18 guest maximum), meeting room and fun room, in a green environment, located near Bastogne, St-Hubert in the Belgian Ardennes. Nathaly et Eric welcome you to their home and will help organize your stay as you wish. The Farm of the bisons, breeding of bisons and meat of bison. Hiring of lodgings in Ardenne, hiring of holidays Bastogne Belgium. Tourist center in Ardenne on the Indian life and Belgium bisons. Shelter in the farm situated to Radelange (3km of Martelange) in province of Luxembourg. Accommodation(hosting) up to 9 persons rent weekly or in the Weekend. Our holiday homes and Bed and Breakfast are situated in the heart of an ardennes village, surrounded by beautiful forests. Offer a gastonomical gift voucher in accommodation of the Belgian Ardennes. Hiring list in Ardenne, la Ferme du Vivrou Ortho organizes school visits with the farm and teaching visit of the farm. Hiring of list, breeding and organic culture close La Roche-en-Ardenne. Country house of ideal nature for your stays in Ardenne, hiring of the lodging Courtil of Epioux. Located at Lacuisine, commune of Florenville in the province of Luxembourg in Belgium. Cottage in the Belgian Ardennes, Manhay cottage for rent, vacation rental homes and vacation Dochamps in Province of Luxembourg Belgium. Rental cottage in the Ardennes. 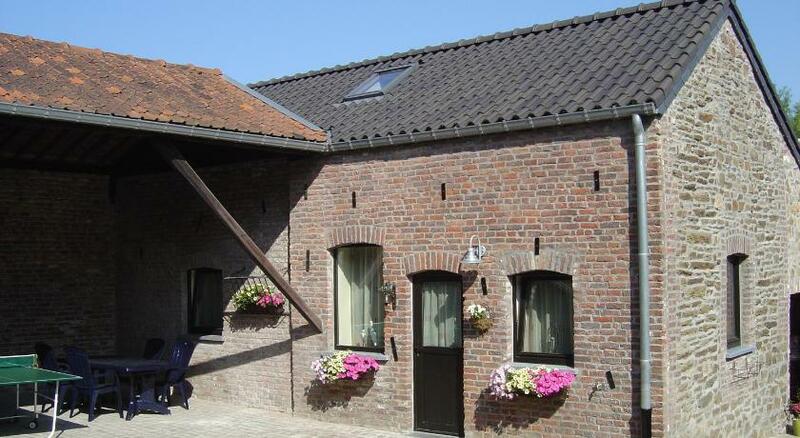 Comfortable and quite family lodging located between Dinant en Bouillon in the Belgian Ardennen region. The good food, beer and woods do the rest. We have 30 beds in total. A relaxing and welcoming setting for the holidays, a family reunion, a wedding, a weekend with friends or amateur theatre,..